On a warm Sunday evening in Dilli Haat in South Delhi, cyber security professional Pranav Lal, 37, read out a short story he wrote – Space for Vegetables – to an eager and appreciative audience. Lal, who is visually-impaired, has written six novellas and several short stories. He was one of many writers, poets, singers and musicians who participated in a two-hour long event at Dilli Haat organised by Planet Abled, a Delhi-based accessible travel company, which encourages and promotes recreational activities for the disabled. Sunday’s event, said Neha Arora, the founder of Planet Abled, was an effort to bring out the creative side of disabled people, many of whom are into music, and write poetry and prose. One visually-impaired participant recited a Sanskrit poem. Several others read from their blogs, or shared their experiences of growing up with a disability. This was the first time many of them present had performed before an audience. “The idea was to allow them to do what they liked, and we listened,” said Arora. By maximum inclusion Lal meant that his reading should have been accessible to even the hearing impaired. He didn’t have to worry – an interpreter communicated the crux of Lal’s, and all other narrations, to the lone hearing-impaired audience member present there. 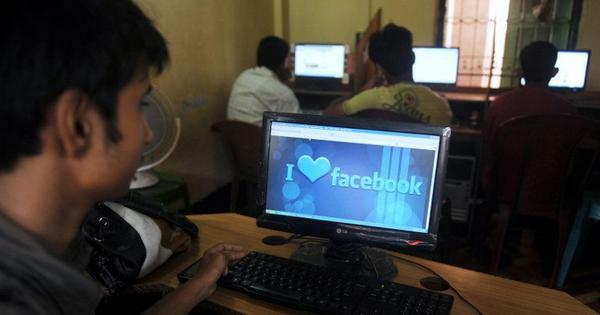 Arora quit her job with Adobe Systems last November in order to work full-time with Planet Abled, which she founded in 2014 to promote travel and leisure activities for the disabled, who, according to the 2001 census, comprise 2.1% of India's population. They are often not seen outdoors because of accessibility and other issues. It was this experience that gave birth to Planet Abled. Those who have participated in Planet Abled’s events and excursions credit the group for its dedication towards ensuring that disabled persons can fulfil their recreational needs. 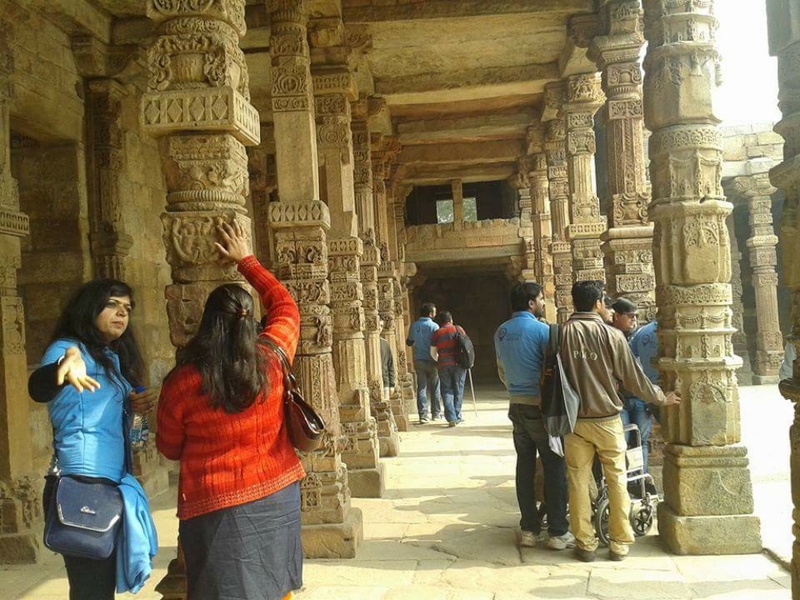 The group and its volunteers face some frustrating challenges related to accessibility while organising their excursions as India still has a long way to go before the disabled can freely access public transport and public spaces. Initiatives like the Accessible India Campaign – unveiled last December – have been launched for that specific purpose, but it will take time for the results to show. Most heritage monuments also have very steep steps, and no ramps. To counter this common problem, Arora has procured a portable ramp that the group carries during its outings. “Wherever there are steps, the temporary ramp is put up and wheelchair users can easily be wheeled up,” she said. There are other unique challenges. For instance, Arora is planning a Planet Abled tour of the hills at the moment. While looking for accommodation, she found out that most hotels tend to keep only one disabled-friendly room so it is difficult to accommodate an entire group in one hotel. “We are now forced to look for multiple properties which are nearby so that the group can be coordinated,” said Arora. Planet Abled’s volunteers often go to great lengths to understand these problems. 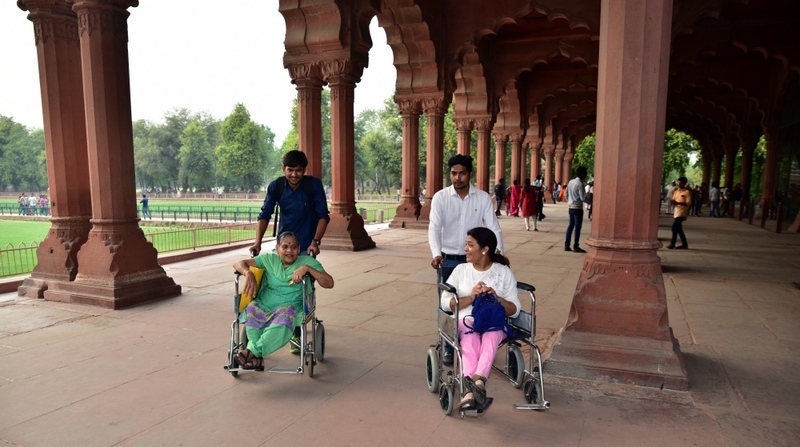 For instance, heritage enthusiast Vikramjit Singh Rooprai, who has been roped in to conduct its heritage walks in Delhi, recces the area several times to chart out the best route for all disabled participants before each walk. 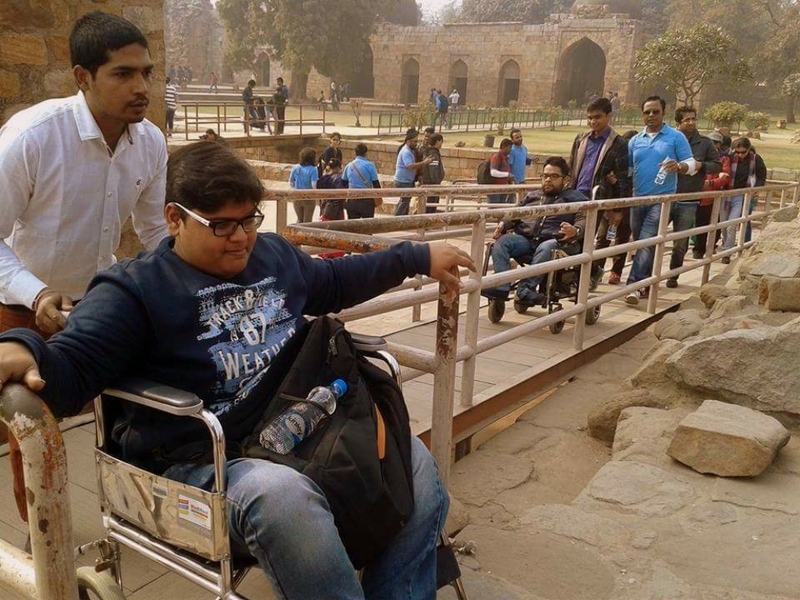 To prepare for the Qutub Minar excursion, Rooprai visited Mehrauli archaeological park thrice – once sitting on a wheelchair with Arora pushing him – to chart out the best route. This also enabled him to understand what a wheelchair-bound person could see from that height, and he elaborated on those elements during his tour. He conducted a similar recce for the group's trip to the Red Fort. Rooprai also keeps each participant’s impairment in mind. For instance, he said he doesn’t talk about the colours of various stones with those blind from birth as “I know they do not have an understanding of colour.” Instead, he discusses the elements that the visually-impaired can touch. 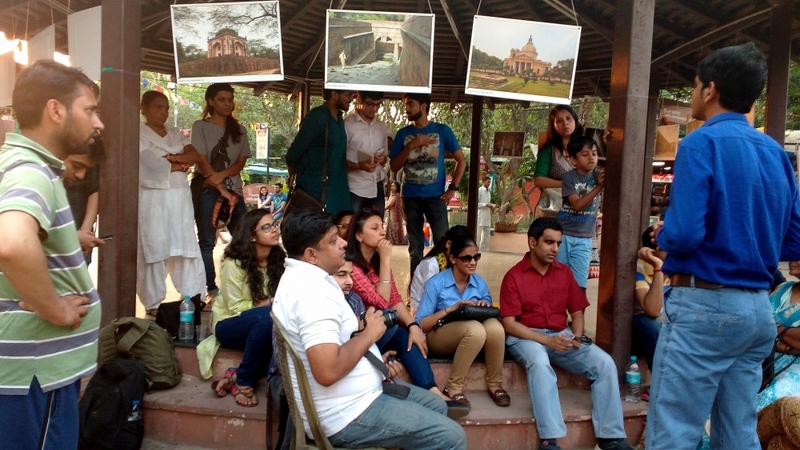 “I tell them about arches, gates, pillars, carvings and inscriptions… things they can touch and feel,” said Rooprai. The Planet Abled team provides deaf and mute visitors and their sign-language interpreters with scripts with background and other details of the monuments. 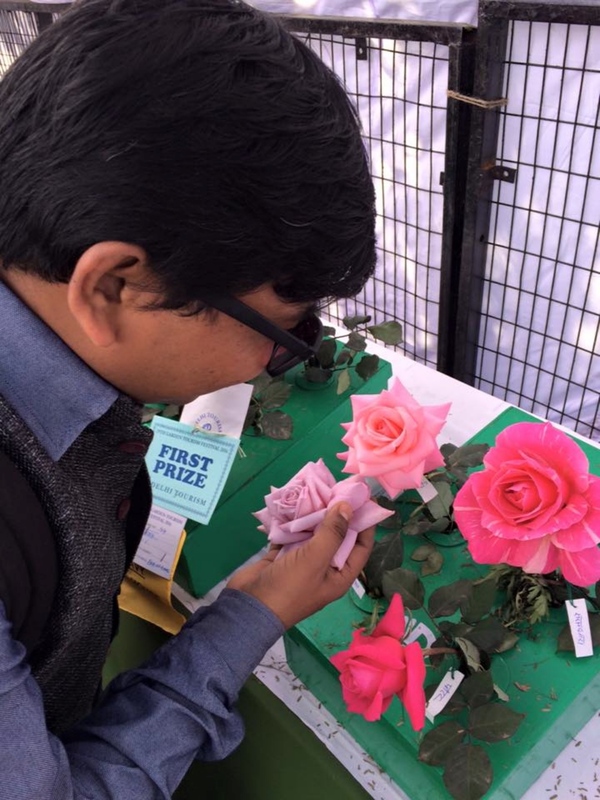 In February, Planet Abled, in collaboration with Delhi Tourism, organised a tour of Delhi’s annual Garden Tourism Festival for around 12 wheelchair-bound and visually-impaired participants. 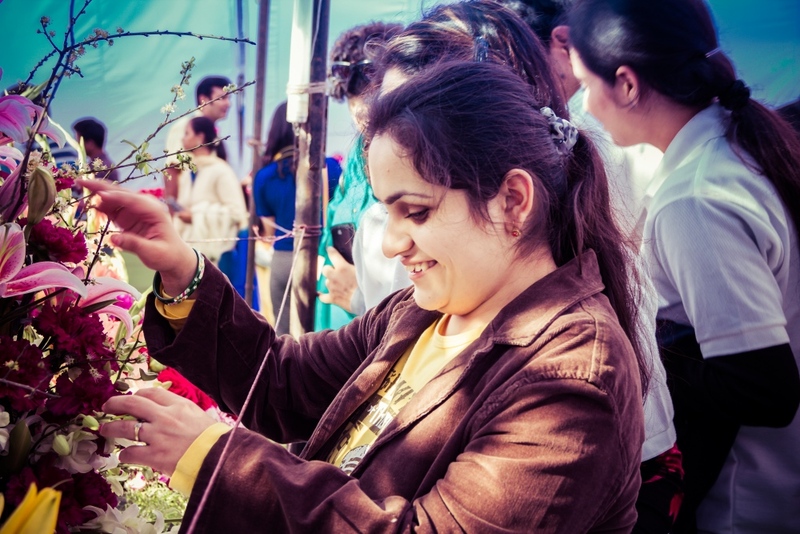 The group received special permission from the tourism and horticulture department that enabled its visually-impaired participants to touch the flowers and bonsais displayed at the Garden of Five Senses in South Delhi. Next in line is a pottery workshop, a vacation in the hills and guided tours of museums – a wise decision given Delhi’s sweltering weather at the moment. She wishes that people, who gawk at the disabled in public spaces, would make an attempt at understanding too. Often, people stare or, in rare cases, pass crude remarks. This attitude is one of the biggest challenges Arora faces. Perhaps as more and more disabled people venture outdoors encouraged by initiatives by Planet Abled and other groups, attitudes will finally change.